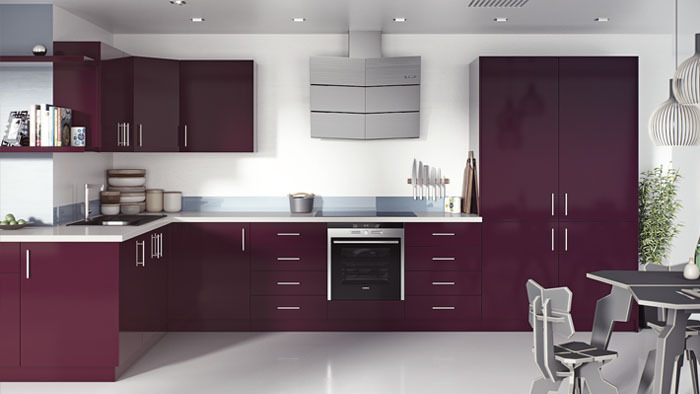 Here at Sunrise Kitchens, we pride ourselves on providing a full interior design service. Our complete one-stop solution has provided peace of mind to many customers over the years. Whether you need a new bedroom, kitchen or living room designed and installed, then we have all the skilled craftsmen on board to help you get your dream space made into a reality. Our process from start to finish means we make the whole project as hassle-free as we possibly can. Providing 3D visuals, drawings and photo-realistic renderings, so you can see what you are ordering. Whether you are looking for a modern or traditional fitted kitchen, we have a wide range to meet your needs. 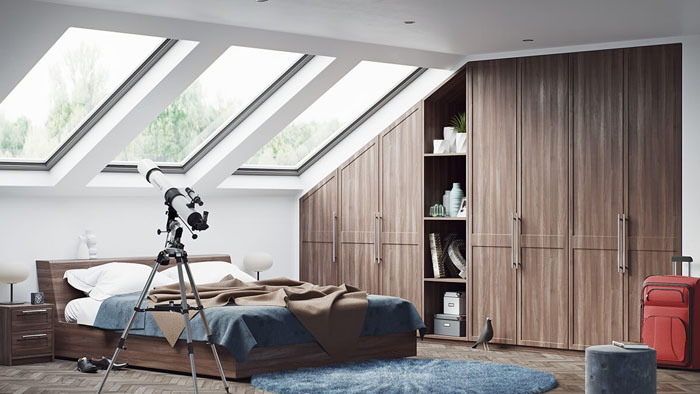 Unlock your bedrooms true potential with our range of fully customisable fitted wardrobes and transform your bedroom into a practical and stylish living space. 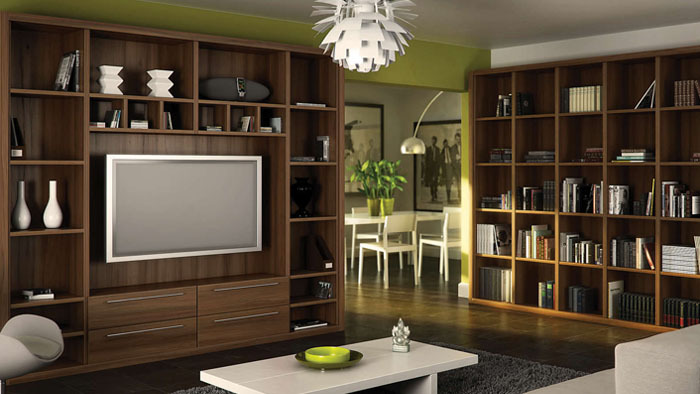 Transform your living room into a welcoming space or convert a spare room into a productive home office with our made to measure home living solutions.